I am very honored to have the chance to join the FEA team and become a Quran, Islamic studies and Arabic teacher for Pre-K1 & Pre-K2. Additionally, I am the Pre-K 2 teacher assistant. 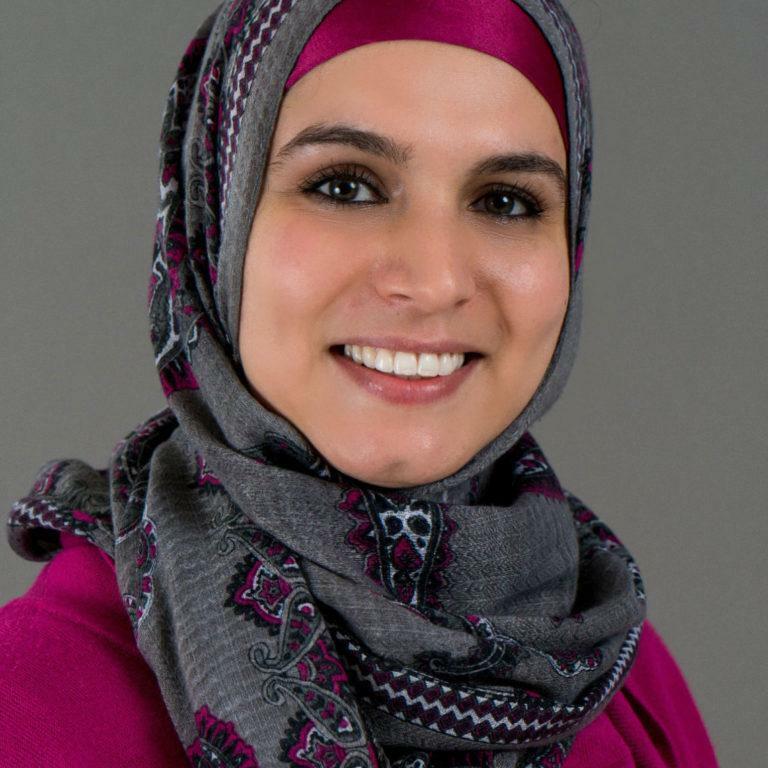 I was born and raised in Jordan where I earned my Bachelor’s degree in Language Arts and Translation. I moved to The United States after I married my husband in 2005, and we have three daughters. Subhana Allah, I never thought I would be a teacher one day. After experiencing being a teacher, however, and witnessing students’ excitement upon finishing the memorization of a Sura or observing their inquiring eyes while listening to a story about the prophets (peace be upon them) or singing an Islamic song, I believe that Allah chose the best profession for me. Being blessed to be involved in the early steps these little Muslims take towards a bright future, and the opportunity to cultivate an important image in their minds about Islam is so profound! The possibility of being the first to teach them the Language of the Quran is incredible. May Allah guide us to the right path and spread his blessings over our good intentions and hard efforts, Ameen.